NT-R14 can provide power for Media Converter standalone type in the equipment room to save costs. Different types of module type media converter developed by our company can be inserted into this rack, whose total slots up to 14. It is furnished with two power supplies: main power supply and spare one, and supports its automatic switch-over. Looking for ideal 14 Slot Media Converter Chassis Manufacturer & supplier ? We have a wide selection at great prices to help you get creative. 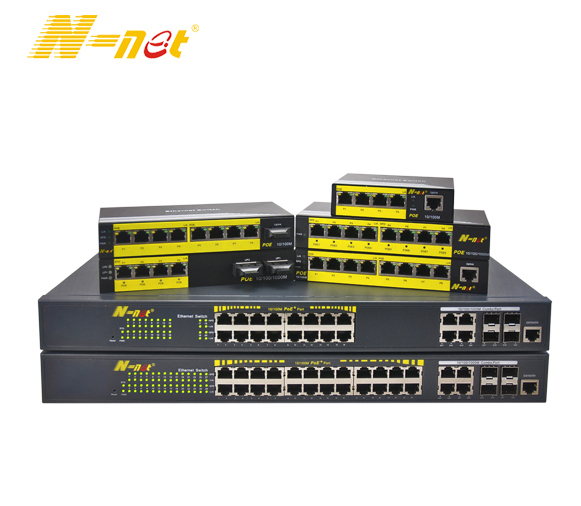 All the 14 Slot Fiber Media Converter Chassis are quality guaranteed. 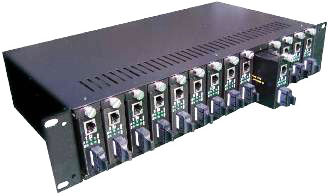 We are China Origin Factory of 14 Slots Media Converter Chassis. If you have any question, please feel free to contact us.